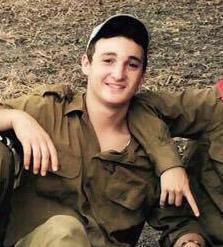 Ezra Schwartz was killed during an attack in Israel on Thursday. SHARON — Ezra Schwartz excelled on the baseball diamond, and mentored youngsters at a New Hampshire summer camp. After graduating from a Jewish high school in Brookline this spring, he set his sights on spending a year abroad in Israel, studying at a yeshiva and doing volunteer work. On Thursday, Schwartz, an 18-year-old from Sharon, was killed in the West Bank when a van he was traveling in came under attack by a Palestinian gunman, who opened fire on a line of cars stuck in traffic. Schwartz and other students in his program had spent Thursday visiting a memorial to three teenagers killed in the West Bank last year and delivered food to Israeli soldiers stationed nearby, according to Israeli news site Ynet. The Israeli military said two others — an Israeli and a Palestinian — were killed in the attack, and seven others were wounded. Security forces surrounded and arrested the gunman. The shooting was part of a wave of violence that began in September over tensions surrounding a Jerusalem holy site sacred to Jews and Muslims. In an earlier attack Thursday in Tel Aviv, two Israeli men were fatally stabbed in a building being used as an improvised synagogue for afternoon prayers. Palestinians accuse Israel of plotting to take over the hilltop compound known to Jews as the Temple Mount and to Muslims as the Noble Sanctuary, an accusation the Israelis deny. Palestinian attacks have claimed the lives of 17 Israelis since the flare-up began. At least 84 Palestinians have been killed by Israeli fire, 52 of them said by Israel to be attackers, the remainder killed in clashes with Israeli troops. Schwartz’s violent death touched off a wave of anger and grief in the Boston area and beyond. 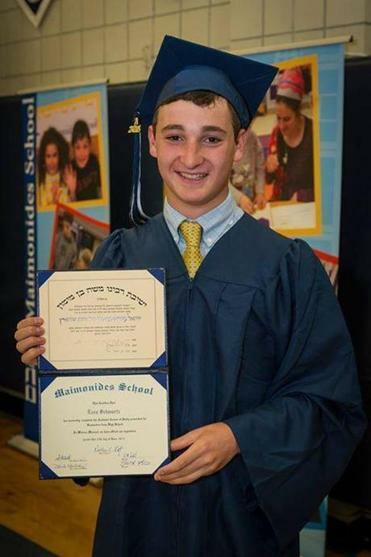 Jewish groups condemned the attack, and at the Maimonides School in Brookline, where Schwartz graduated earlier this year, students were sent home early. Schwartz’s relatives could not be reached for comment. In Sharon, a police officer was parked outside the Schwartz family home on Thursday night. The officer said his family would not be making public statements. Dozens of people gathered inside Young Israel of Sharon, an Orthodox synagogue near the Schwartz family home, and offered prayers for Schwartz and his relatives. Schwartz had worked as a counselor at Camp Yavneh in New Hampshire for many years, said Debbie Sussman, the camp’s director. Sarah Salinger, a longtime friend who went to camp with Schwartz, said he was an inspiring, compassionate spirit. At Yeshiva University in New York, where many students knew Schwartz, Rabbi Kenneth Brander said his killing came as a terrible shock. “So many of our students are feeling a sense of pain and bewilderment,” he said. A gathering for students was scheduled for Thursday evening, with counselors on hand. The group’s chairman, Natan Sharansky, the Soviet-born human rights activist and politician, said he had personally expressed condolences to Schwartz’s family. The US Department of State said it had extended condolences to his family and friends, as did the Consulate General of Israel to New England. The Anti-Defamation League condemned the attacks and said Schwartz’s killing was heartbreaking. 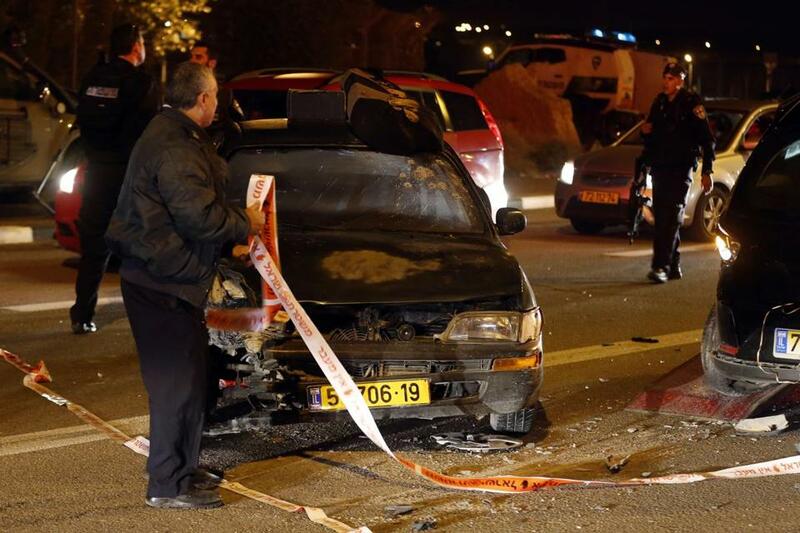 The attack left one Israeli dead and eight wounded in the Jewish settlement blocin the Israeli-occupied West Bank. Material from the Associated Press was used in this report. Globe correspondent Alexandra Koktsidis contributed to this report. Peter Schworm can be reached at schworm@globe.com. Follow him on Twitter @globepete. Travis Andersen can be reached at travis.andersen@globe.com. Follow him on Twitter @TAGlobe.